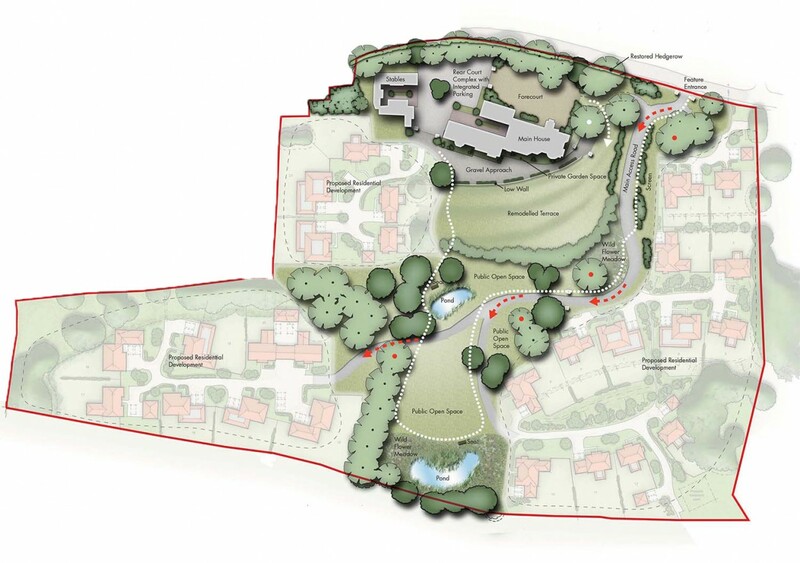 Influence were part of the successful team that achieved Reserved Matters Planning Permission for development at the former Wadhurst College, East Sussex. 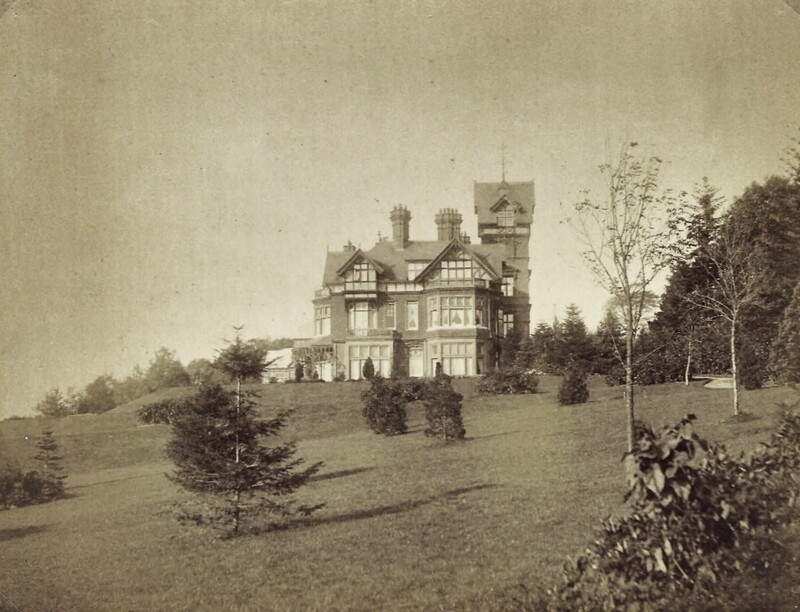 Constructed in 1885 for John Bruce, the building, previously known as South Park Country House, is a Domestic Revival style property incorporating Queen Anne detailing. After changing ownership several times in the late twentieth century, the building fell out of use and for many years stood empty and partly derelict. Both the Main House and adjacent Stables block gained Grade II Listed Status in 2009. 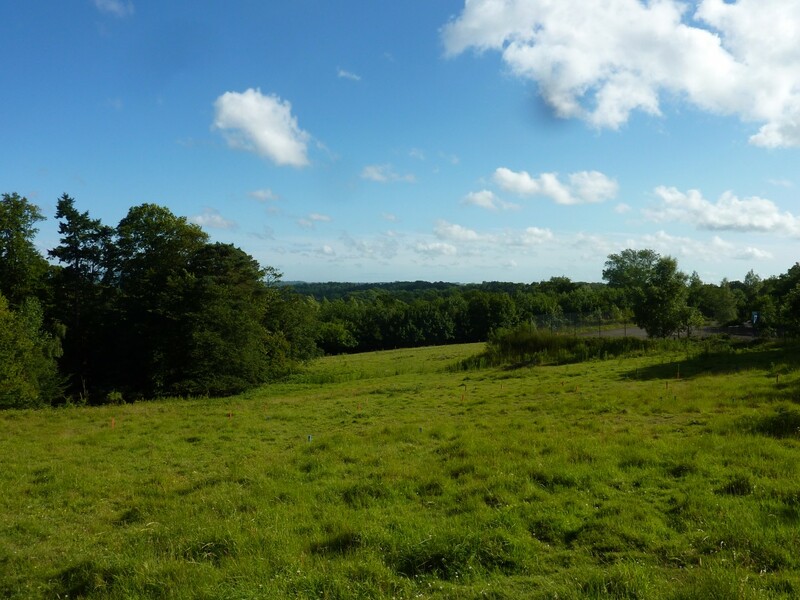 The development proposals include the conversion of the former Private House and School into high-end apartments together with extensive landscape works required to restore and enhance the surrounding grounds and wider parkland setting of around 18 hectares. Working for Newcourt Residential, Influence have provided an overall Landscape Design scheme that is sensitive to both the existing Listed property and its former mature parkland setting; as well as providing a setting for 26 new luxury homes. The scope of work was from illustrative Concept Design to Detail Design and a well-researched Historical Analysis helped to inform the work at an early stage. A comprehensive Landscape Management Plan, detailed Planting Plans and details and specification for a Hard Landscaping scheme was produced so as to discharge several Planning and Listed Building Consent Conditions.